Shock: Jacob Rees-Mogg insists Civil Service BIAS AGAINST BREXIT! Jacob Rees-Mogg has insited that the Civil Service, a part of Government that is suppose to be politically neutral, is biased against Brexit. Mogg has insisted that there is a systemic plot against Brexit throughout Whitehall. A very serious accusation, especially as the Government are carrying out direct orders from the British people to leave the European Union. 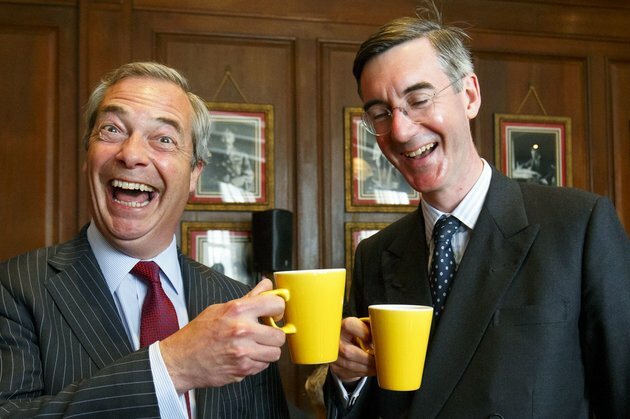 Mogg Said: "Treasury forecasts are designed to a particular end, and the end is to show the only thing we should do, lo and behold, is stay in the Customs Union - which basically means not leaving the EU." Slamming Remainiac Phillip Hammond, he said: "The blame always has to lie with ministers... I think it’s the Chancellor of the Exchequer who has to take responsibility for his department." The British people will not accept remainers getting in the way of Brexit.